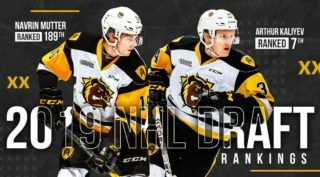 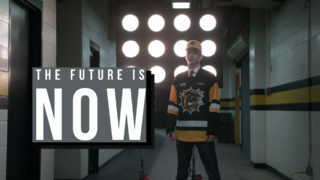 The Hamilton Bulldogs will have representation at the upcoming World Under-17 Hockey Challenge, November 3-10 in Saint John and Quispamsis, New Brunswick. 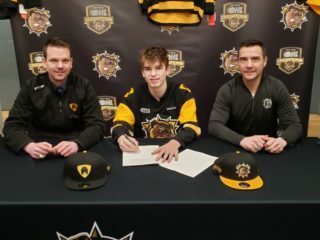 Head coach Dave Matsos will serve as an assistant coach for Team Canada Red while defenseman Michael Renwick will play for Team Canada White. 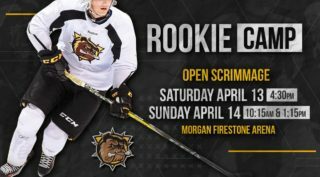 Bulldogs 2018 1st round draft pick Logan Morrison was also selected to take part, but won’t be able to participate because of injury.